Have you heard about the idea of playbourhoods? I hadn’t until a few months ago. I knew quite a bit about Playing Out, a large and well-funded movement in the UK which aims to get kids playing out in their neighbourhood streets. The Playing Out concept started with a few mums who decided to take proactive steps to reclaim their streets for children’s play. They approached their local council to close off the street they lived on to cars for a few hours a week so children could play out safely. Why? Because this type of play was normal when they were children and they knew that children need unstructured, outdoor play and weren’t getting enough. Despite the rapid rise in children’s leisure time being spent indoors, often watching television or playing computer games, research tells us that they actually enjoy and often prefer to play outside. So why are kids spending less and less time outdoors? Sure, lots of things have changed and a decline in street play is likely due to a variable mix factors, including more cars on the roads; an increasingly risk averse society (especially when it comes to children); an increase in the number of organised activities children participate in; more homework; time poor and working parents…the list goes on. But if kids want to play outside AND we know that unstructured, outdoor play is good for them, then what can we do to get kids back out playing in our communities? How do we turn neighbourhoods into playbourhoods? In 2013, I heard Tim Gill talk about the Playing Out model and thought the idea was brilliant. At the time I was working for an inner city council in Perth and at the end of 2013 we decided to trial the model by closing two streets to cars for children to ‘play out’ over summer. There was an overwhelming number of applications. Residents of the two streets selected had a fabulous time and the trial attracted a lot of community and media support. To date, the council have not extended the trial, but it seems that Campbelltown City Council in South Australia are running with the idea. I loved the concept so much I was keen to get something like this up and running in my own locality. Early last year, I approached my local council to trial playing out in my community as resident driven project and sadly was met with luke-warm interest. But then I stumbled upon a book by Mike Lanza, Playborhood: Turn your neighborhood into a place for play. A playbourhood is a neighbourhood which is inviting for children to play in; where residents take it upon themselves to create places children can and want to play in. The book briefly looks at what the author calls the free play problem; why children don’t engage in free, unsupervised play outdoors. He acknowledges the usually cited reasons of screen time, structured activities, working mothers, school/homework, stranger danger and so on, but goes on to suggest that for getting children outside, none of these is a useful problem frame. He argues that the problem with these frames is that they imply individual solutions; that if you simply limit screen time or cut back on scheduled activities, then the problem will go away. He states that the free play problem is more of a social problem and needs a social solution. 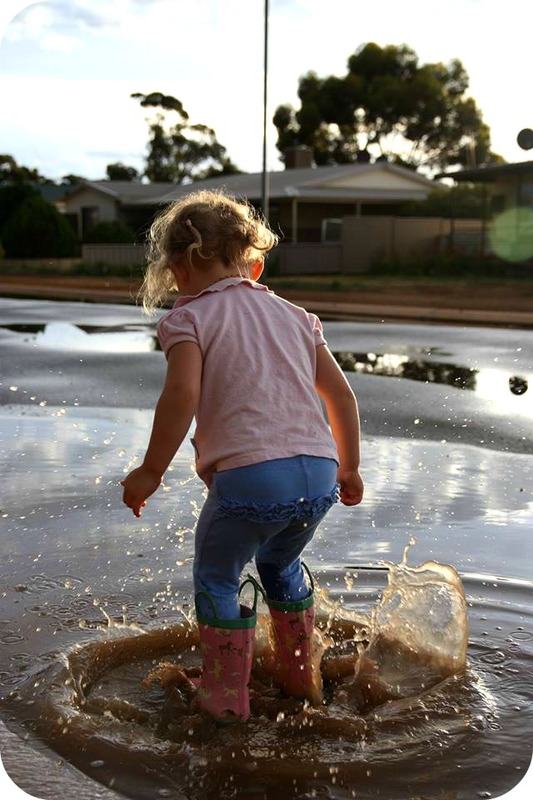 The author suggests that the single most important social factor that if changed, will lead to an increase in children’s free play, is the attractiveness of the neighbourhood. What resonated with me was the idea that kids are not going to want to play outside if neighbourhoods are unappealing; if there is nothing to do and no-one to play with. The majority of the book is solution focused; it lists multiple innovative examples from around the world where residents have tackled this challenge and made their neighbourhoods more playable. The author’s personal strategy was to turn his front (and back) yards into play spaces for all the neighbourhood kids. I really liked this idea. It felt doable; it didn’t involve council permission or red tape. It was an action I could take immediately. On social media I regularly see articles about creative elements parents can add to their back yard to entice children out – cubbies, tyres, ropes, swings, trampolines, mud-pie kitchens and so on. They are all great ideas; we’ve got many of them in our back yard BUT what if we all put less energy into our back yards and brought these elements into our front yards and invited neighbourhood children to play? So at the end of last year, I purchased a trampoline and instead of putting it in the back yard as originally planned, I put it in my front yard. I put a few other toys out there and we put up a sign inviting children to come and play. And kids have come and played! Only a few so far, but I’ve also seen a lot of people slow their cars down to have a look. Its generated conversation within my community and a neighbour up the road is putting play elements out the front of her house. The resident of a neighbouring suburb heard about the idea and offered a free trampoline to a local resident that wanted to become part of the playbourhood. I figure it’s a snowball effect, the more kids playing, the safer and more desirable it will feel for other kids to play out. So in 2015 I have a mission, I declare it the Year of the Playbourhood. Where residents collaborate to reclaim our community as a place where children can play and where it’s once again normal to see children ‘playing out’. Join Transition Town Guildford’s PLAYbourhood Group on Facebook to connect with others and get ideas for how to create a playbourhood in your neighbourhood. This entry was posted in Community, Playbourhood, Take Action and tagged Playborhood. Bookmark the permalink. 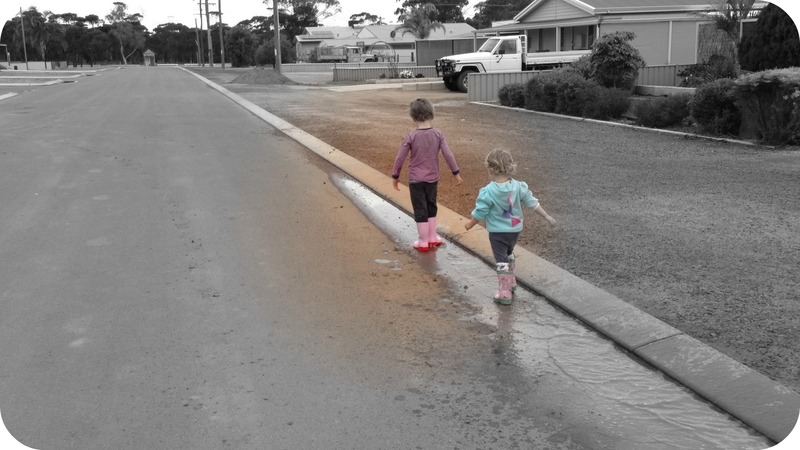 Thanks for this – it is an engaging post, and gives inspiration and insights to other residents who want to take action to give children more opportunities for outdoor play. Thanks too for the mention and links. Good luck with the project! Thanks Tim, looking forward to seeing what fun things we can plan in our neighbourhood! Hey, Lianda! I love your enthusiasm for making your neighborhood into a Playborhood (sorry for the spelling mistakes ; > ). Keep in mind that cultural change is difficult, so it takes time. Be patient with your neighbors, and keep playing in your front yard and street. 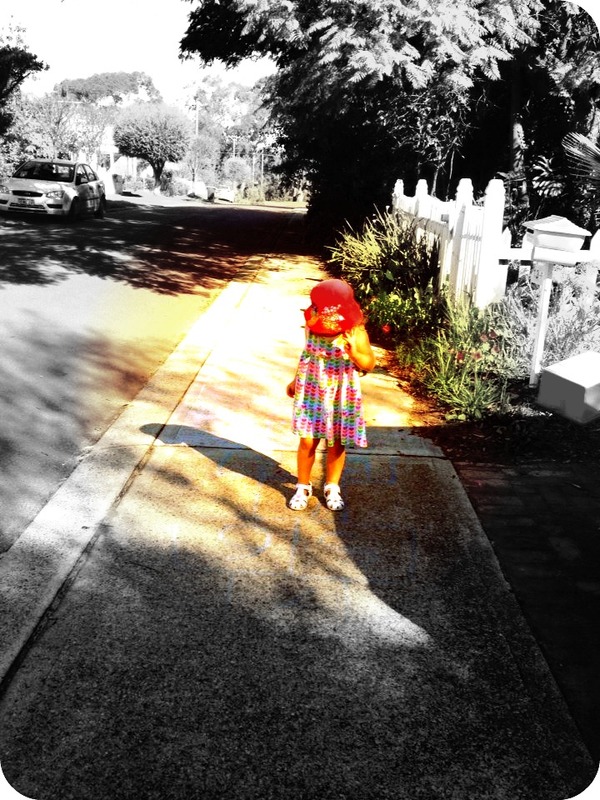 Awesome thanks Narelle – what a fabulous story…off to share! !